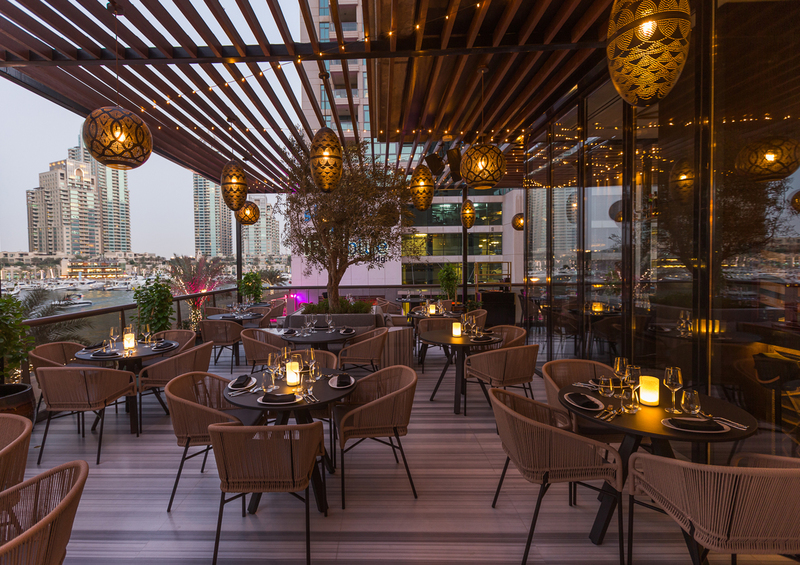 A contemporary venue, influenced by tradition and the warmth of Turkish hospitality, Ruya offers guests a remarkable atmosphere, vibrant experiences and comfortable surrounds. 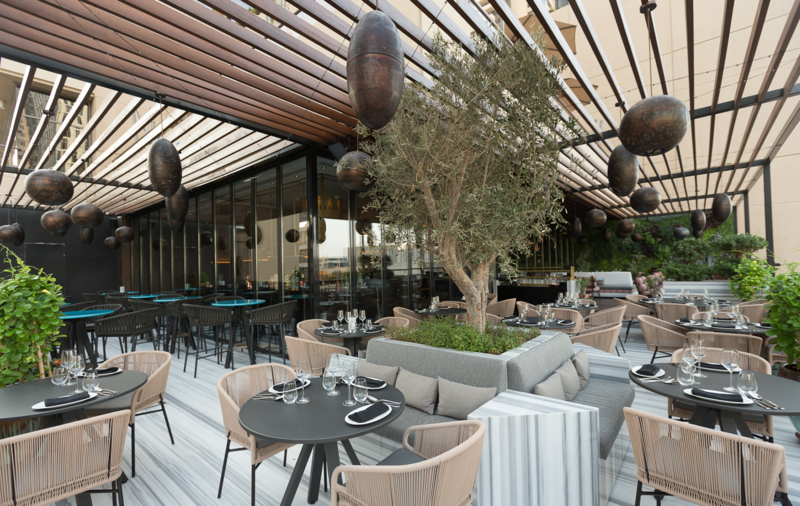 Rüya's authentic yet innovative Anatolian cuisine is a combination of flavours – with dishes designed for sharing and socialising, reflecting the true family style of an Anatolian kitchen. 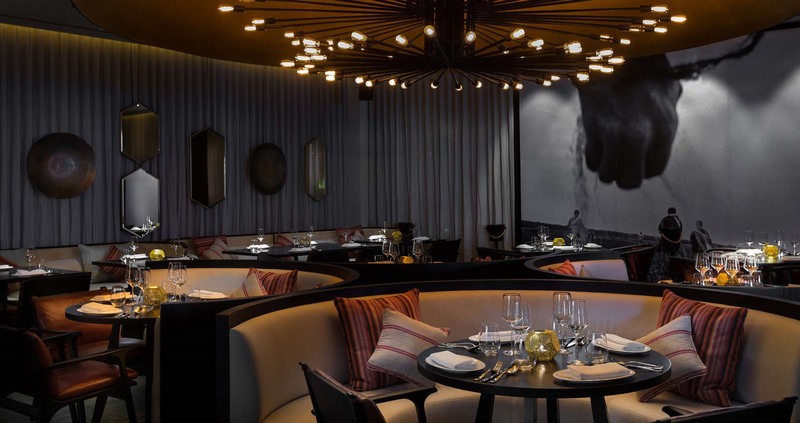 Bringing the soul of a Turkish Meyhane to Dubai, Rüya turns age-old ideas upside down and brings passion and personality to culinary creations rich in seafood, herbs and vegetables, including signature dishes, cag kebab, Pide, rotisserie, Katmer, lavish lamb and eggplant stews, cinnamon-flavoured rice puddings and baklava. 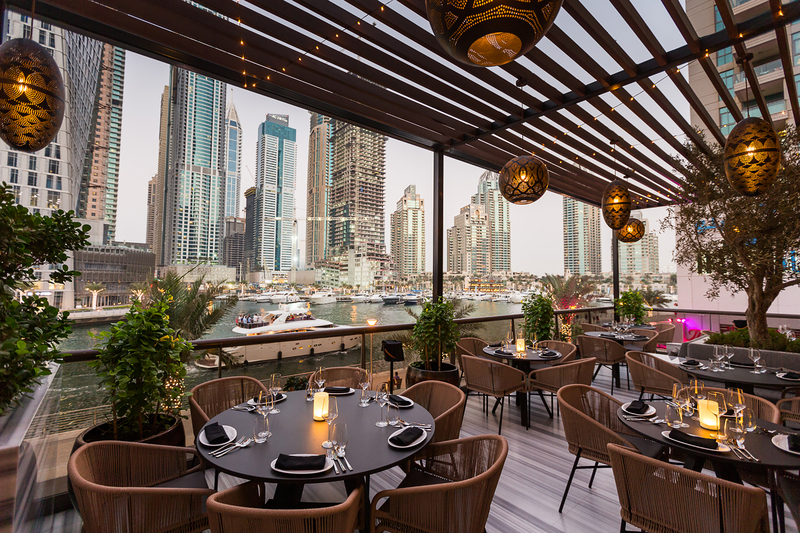 Located in the stylish and sophisticated Grosvenor House in Dubai Marina, Rüya brings the soul of a traditional Turkish Meyhane to Dubai, where friends gather to socialise and unwind.